Sugar & Spice is 100 reviews old! 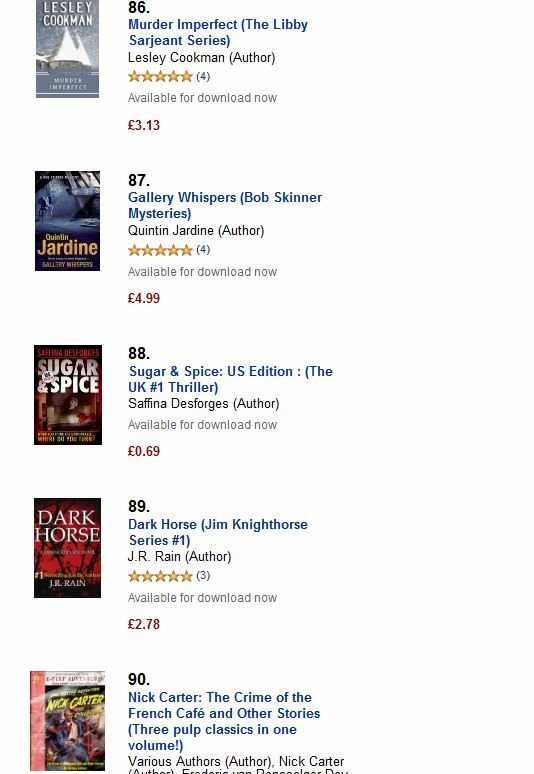 So, forget the Royal family getting all the love, 80% of the people that bought Sugar & Spice (and were kind enough to leave a review) gave it either four or five star lovin’! 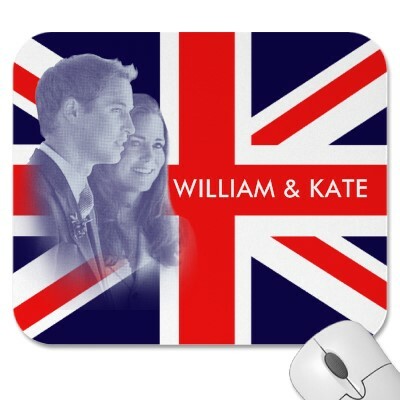 Today is also a land-mark for us in a few other areas (no, I didn’t receive a belated invitation to Buckingham Palace for the reception) too. 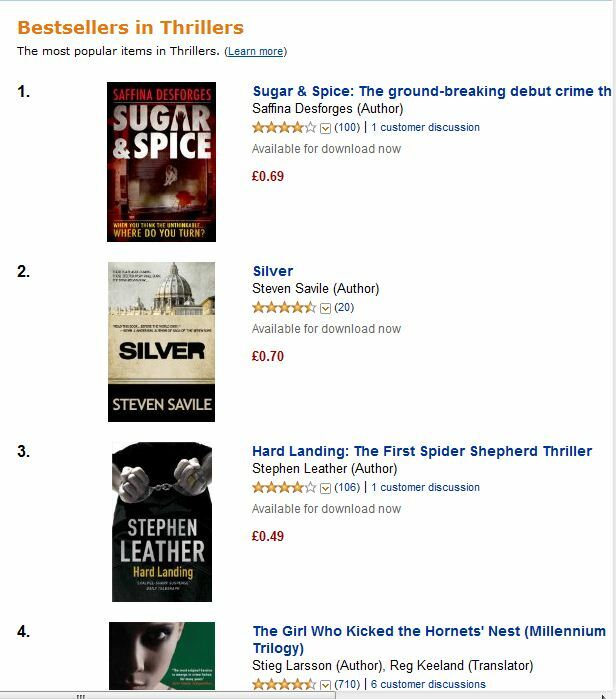 We now have two books (that’s right, two) in the Amazon UK charts and categories. 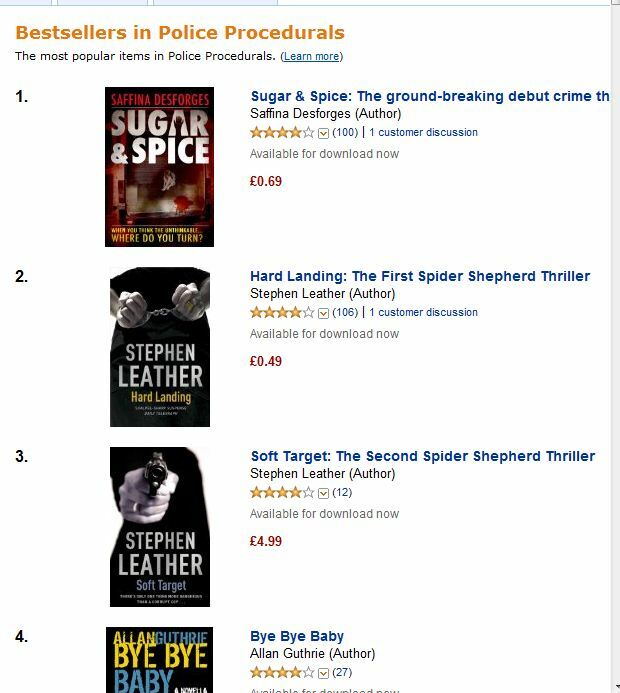 In fact, we have two books in the top 100 Police Procedurals! 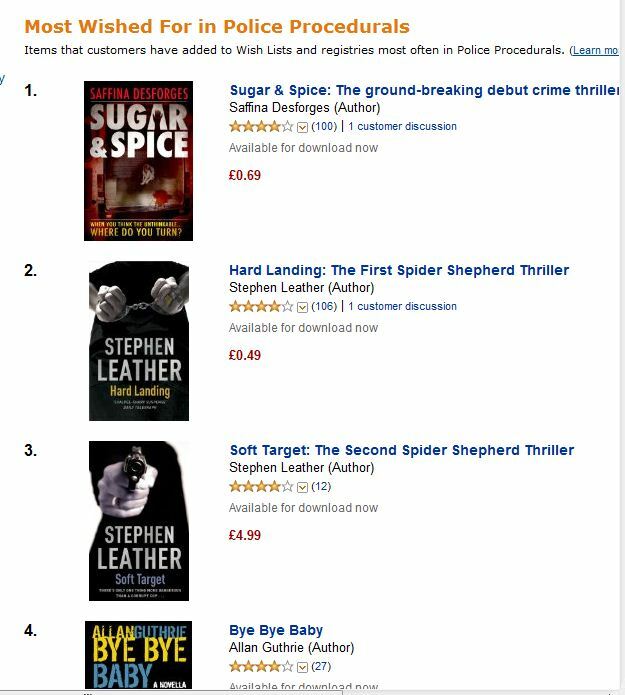 It has been a wild ride since Christmas and we could never dare even dream of the success that we have achieved with Sugar & Spice…who knows what is yet to come?! Meanwhile, we still remain the only indie in the Top 5 on Amazon UK paid store and have now placed the US edition in the top 100 too. A VERY big thank you to everyone who has supported us and bought the book. Don’t forget, Snow White Book One of the Rose Red Crime series will be out in the summer!